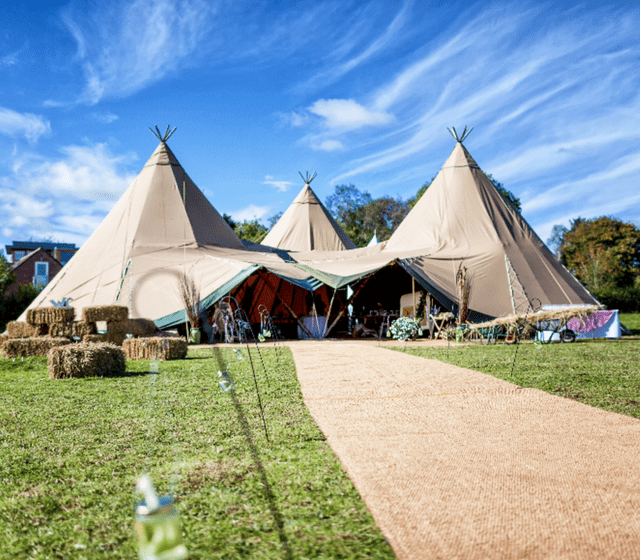 We are a family run business specialising in the hire of extraordinary giant Nordic tipis for weddings to provide a visually stunning alternative to a standard white marquee. 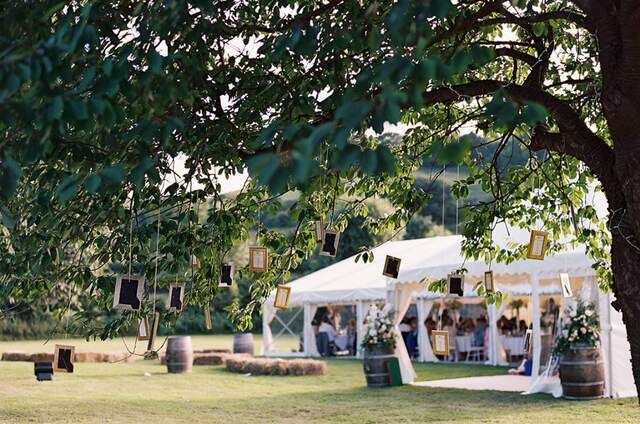 At World Inspired Tents we are passionate about tipi weddings, and over the years have become somewhat expert in supporting brides and grooms to create a magical and memorable day! Phone or email us and share your ideas. Once we have some details from you, we will send you a quotation. Let us know your thoughts. We can talk through your quote, make changes and arrange a free site visit. Once you’re happy with everything and would like to book with us, let us know and we will send you a booking form and deposit invoice for 25% of the hire charge. Once you’ve paid your deposit (internet transfer, cheque or card) and returned your booking form, the tipis and date are all yours. 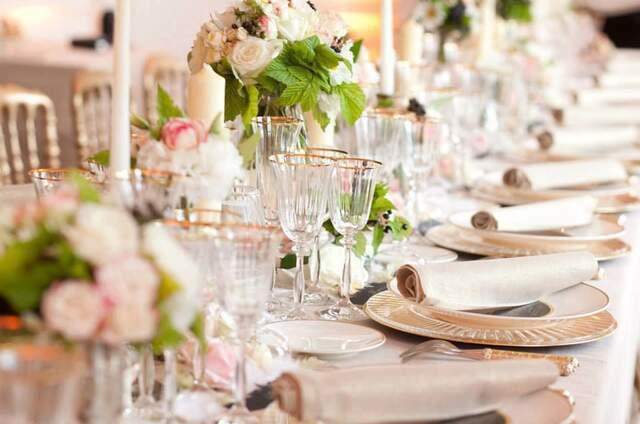 In the lead up to your event, we can share ideas and discuss any changes or amendments you’d like to make. 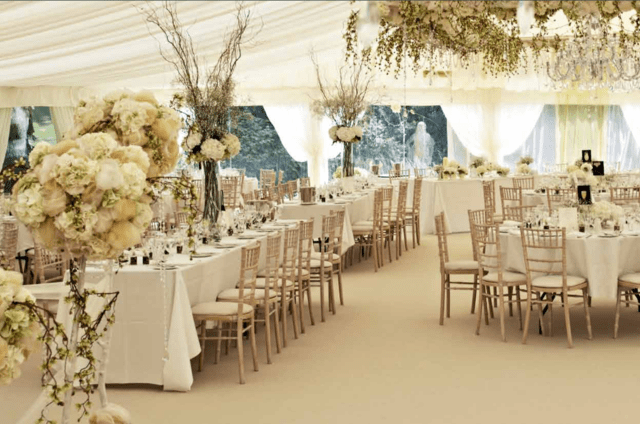 One month before your event, we will contact you to confirm your final requirements and send you a final booking form and balance invoice. This will need to be paid no later than 1 week before your event. After that we will let you know exactly when our crew will arrive to build your tipis and any anything else you need to know.